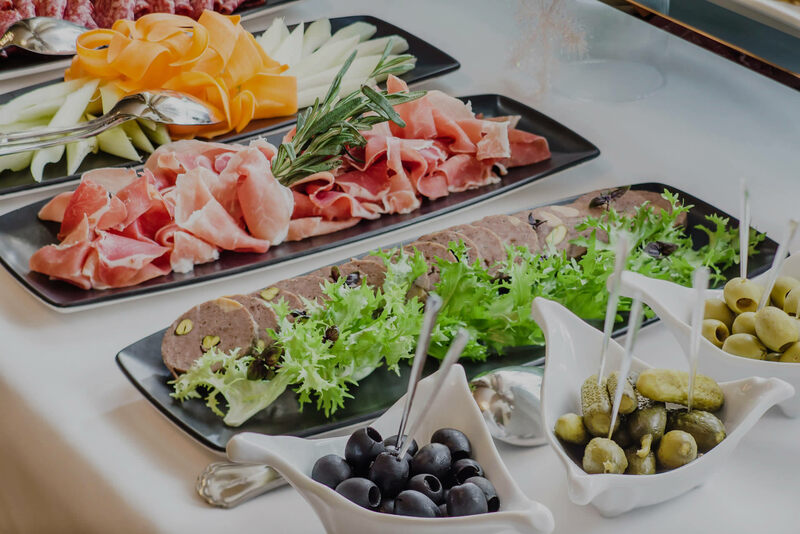 trusted name for catering in Canberra. Coffee for functions and remarkable service. 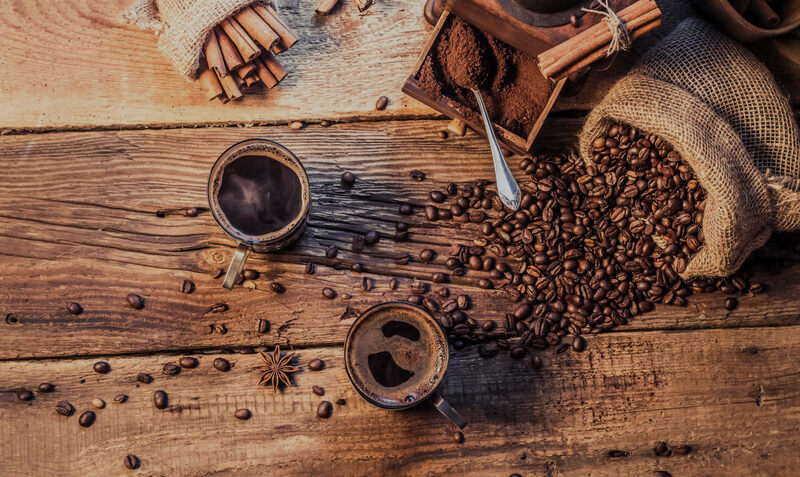 Established in 1994, Locally Australian owned company Mr. Cappuccino began its early years in the Mobile Espresso Industry and has confidently grown into a multifaceted business. 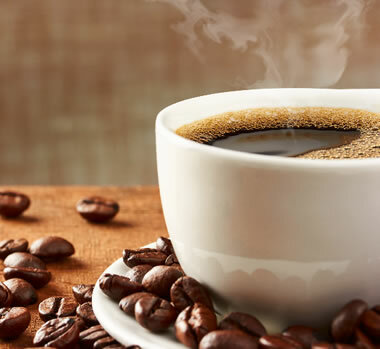 The Mr. Cappuccino Company now consists of multiple espresso bars/cafes located in Government and commercial buildings, Wholesale Food Production Kitchen servicing our own cafes and Corporate Catering. 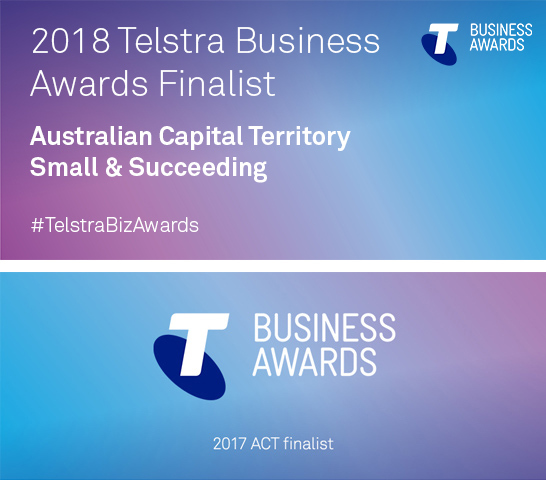 Mr Cappuccino is proud to be part of the local Canberra community employing full time and casual staff and supporting young apprentices making Mr Cappuccino brand recognised as a trustworthy and competitive Company. Established in 1994 as a solution to the mobile Espresso event industry. 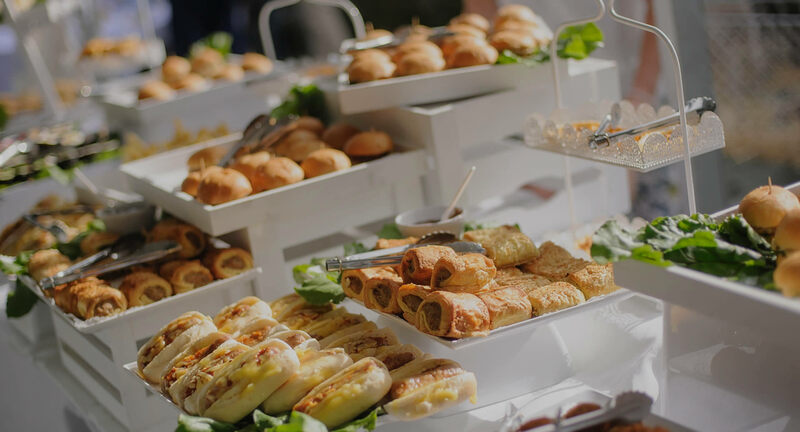 First located with one espresso cart at Thoroughbred Park Canberra Racecourse, now provides catering services in multiple locations. Have established Six cafes located in Government and commercial buildings. In 2007, Mr Cappuccino recognised the need for a large commercial kitchen and supply of fresh, wholesome, value for money pre-made cafe food that Canberra could not provide; subsequently we opened a wholesale production kitchen to service not only our cafes ensuring quality and freshness from a team of qualified chefs and sandwich-artists. 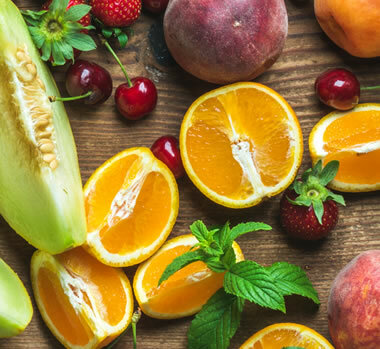 Growth has made it necessary for Mr. Cappuccino to run a fleet of multi range refrigerated vehicles ensuring our product gets to you with presentation, freshness and quality intact. 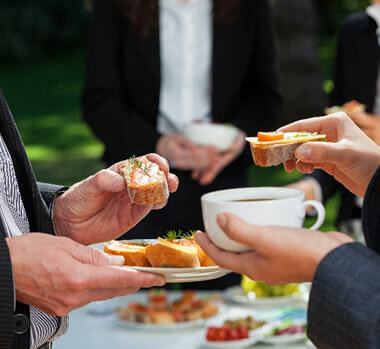 In addition to servicing cafes with their pre-made food, Mr Cappuccino developed Corporate Catering by Mr Cappuccino, this part of the business specialises in morning/afternoon tea, lunch and all day conference packages for the corporate market with customers across Canberra taking advantage of our extensive menu. Mr Cappuccino refrigerated vans and delivery drivers, also have valid Defence entry clearance ensuring punctual delivery to your door if located in secure buildings. Order your catering easily online, or call our friendly staff to discuss your event catering details. Catering could not be any easier when you deal with professionals at Corporate Catering by Mr Cappuccino. Free delivery from as early as 6am for all Corporate Catering. 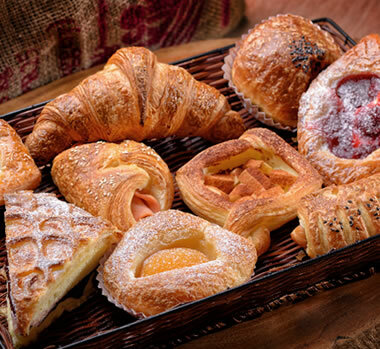 Our Breakfast packages will start your day off right and compliment any breakfast meeting. From yoghurt and fruit all the way to a full hot buffet breakfast. Our renowned Pastry Chef’s 2018 menu collection is full of sweet and savoury delights. Your choice of Morning and Afternoon Packages with a huge variety or simply choose individual items to create that perfect break. Variety is the spice of life. So, spice up your meetings lunch with Corporate Caterings vast variety of lunch package combinations. Please all your guests with a wide range of choice at their finger tips. 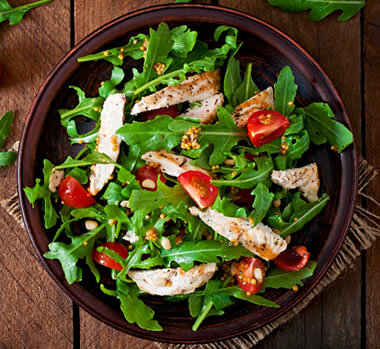 Corporate Catering is Canberra’s number one caterer for your guest’s dietary requirements. 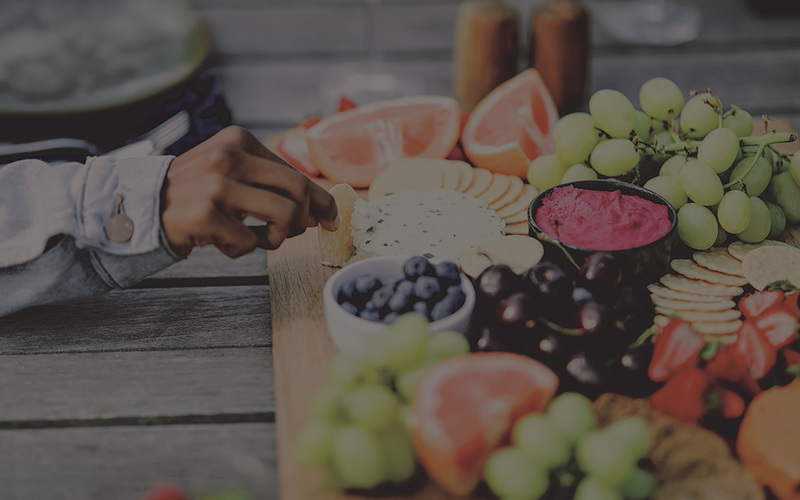 Meals are Individually packaged and labelled by our dietary qualified head Chef that ensures your guests are 100% looked after. Starting from just $28.00pp our All Day Conference Packages are not only the best in Canberra, but the most affordable. Backed by fantastic Arabica drip filter Vittoria Coffee and LMDT Tea our Conference Packages are sure to please all your important delegates. Corporate Catering is the exclusive Canberra Caterer to use Australia’s No.1 pure coffee brand Vittoria Coffee. 100% Arabica coffee beans provide the highest quality coffee for your meeting. Corporate Catering has a warehouse of catering service equipment to hire for your functions. Corporate Caterings’ Fleet of Refrigerated Vans assure you of the freshest and safest catering available in Canberra. Canberra’s Foodie Scene is not just for adults, Corporate Catering introduces it to the Kids! 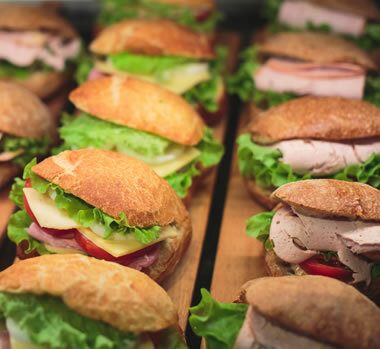 Corporate Catering is Canberra’s largest lunch time caterer to school groups visiting Canberra. Groups have their individually labelled boxed meals delivered to the coaches at lunch time via our multi fleet of refrigerated vans. Parents can be rest assured that their child is receiving a lunch that is not only healthy but safe and has not been sitting in the luggage hold of a bus for many hours.